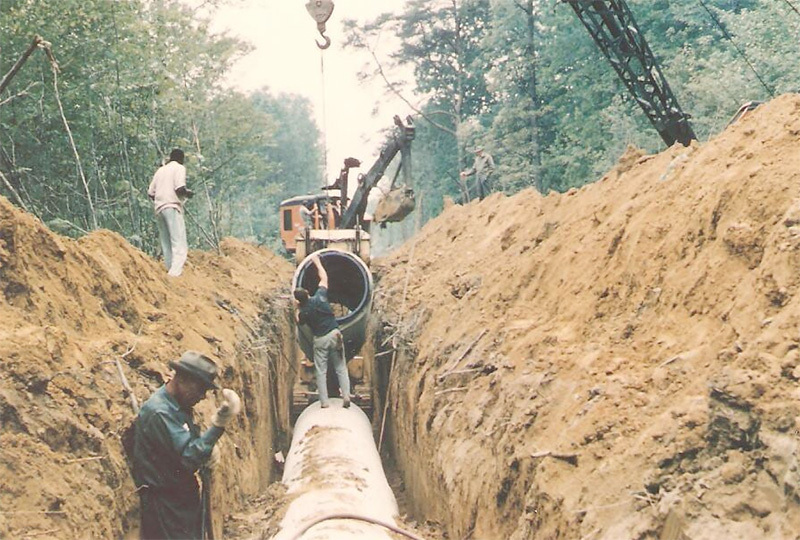 Plumbing & Sewer Company - Newport News, VA - Ziegler Plumbing & Sewer, Inc. WELCOME TO ZIEGLER PLUMBING & SEWER, INC.
For top-of-the-line plumbing services, turn to our qualified crew in Newport News, Virginia. 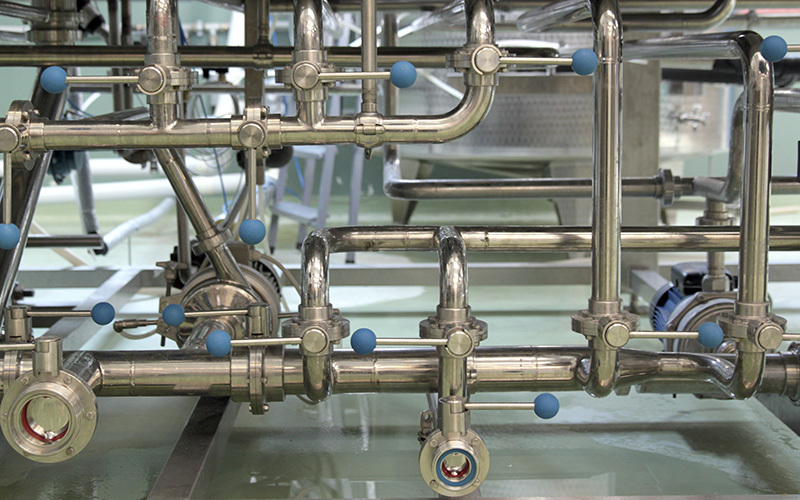 Ziegler Plumbing & Sewer, Inc. provides superior services to residential and commercial customers in Grafton, Hampton, Jamestown, Lightfoot, Newport News, Norge, Poquoson, Williamsburg, Yorktown, and Seaford. We proudly offer a range of sewer and plumbing work, including plumbing repairs and renovations, excavations, and water heater installations. Established as a family-owned business in 1969 and with more than 45 years of experience, we are dedicated to providing prompt and reliable services to our customers. 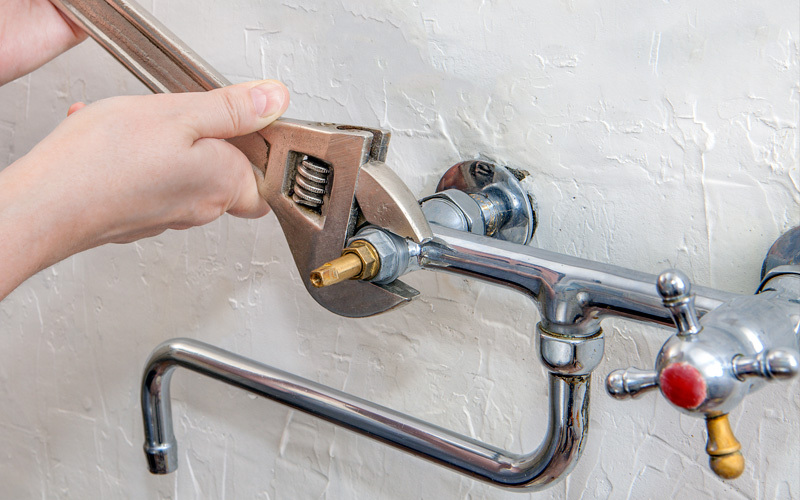 There’s no job too big or small, and you can count on our honest assessments, accurate estimates, and quality workmanship for all types of plumbing issues.